Curious story which comes to us by a user of the social network Reddit. 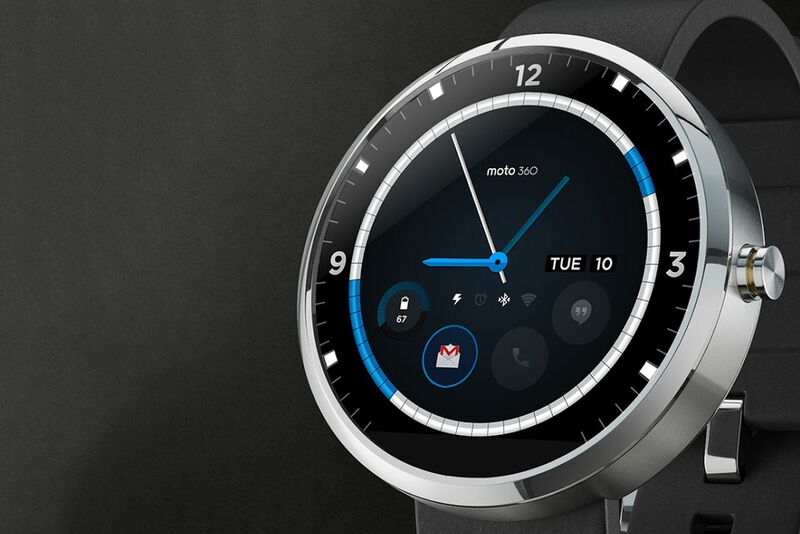 So far, Motorola has not announced plans to offer more colors in the Moto 360 , which hit stores in a few weeks, so if we want to with this promising smartwatch have to choose between silver or matt black version. Could they be working on a third model in secret? 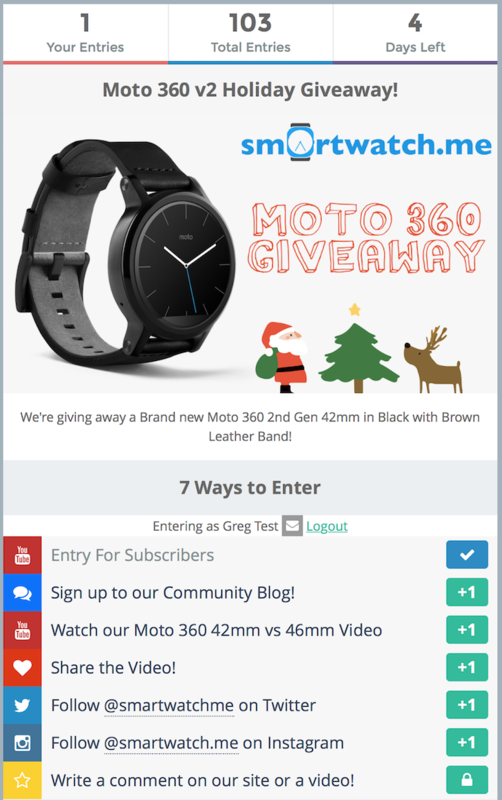 Apparently, it all started when Motorola began sending emails itself to different people which promoted its new smartwatch. 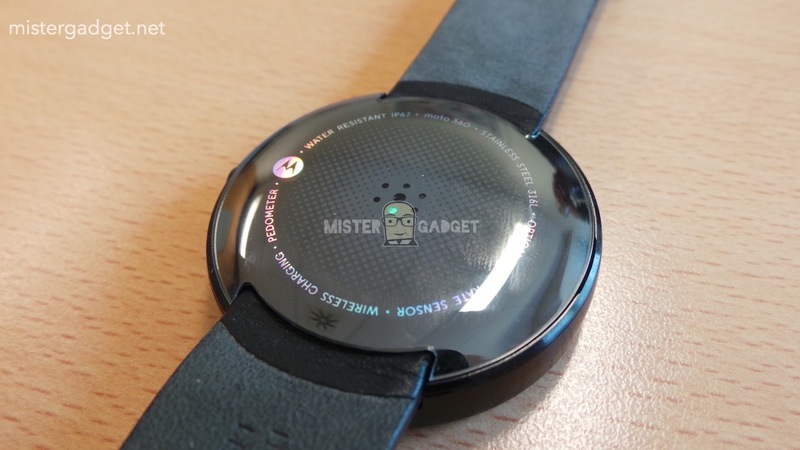 In one of the parts of the page, the company made special mention of the different watchfaces or wallpapers that can be set on the device, showing up to 5 in total. 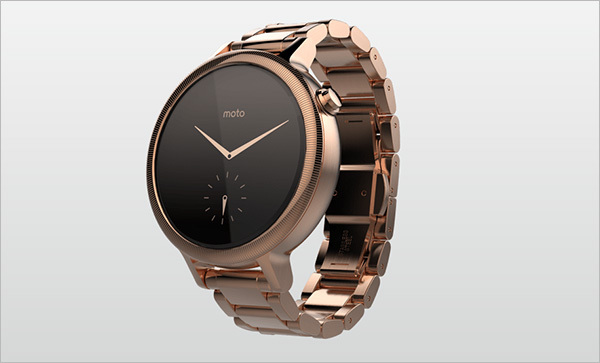 Each of them is I correspond with a sphere of Moto 360, ranging from silver model, black or… attention, gold! 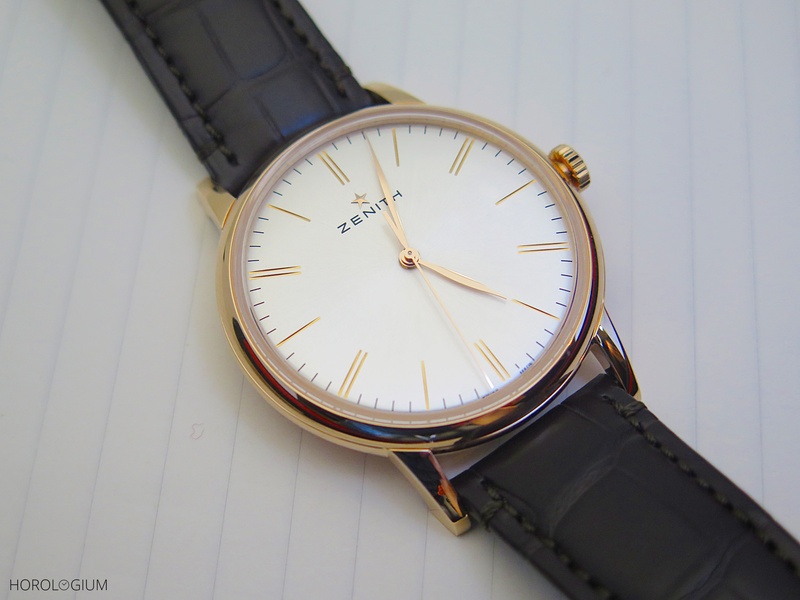 As you can see in the picture that we showed just above the central watchface the top row shows a sphere in gold, something we had not seen so far. We do not know for what purpose Motorola will have shown that new color, but what is clear is that the company was quick to remove it from their website. At first, they withdrew the sphere in question completely , leaving a space in the middle of the top row. Later, they returned to compose the image and place the sphere in rows of two, to avoid arousing suspicion of the most curious users.However, unfortunately for him, there was someone who was able to document the whole process that Motorola continued to erase any trace of the Moto 360 gold. 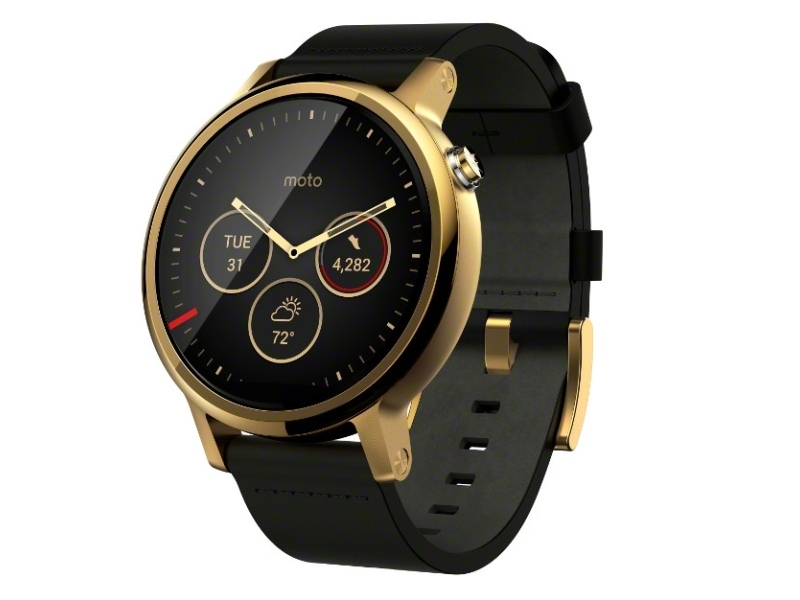 For this reason, it would not be surprising that Motorola was preparing a version in 18k gold for Moto 360, trying to approach a much more exclusive public as Apple has done with the Apple Watch Edition. On the other hand, it could simply be a gold or gold alloy layer, without necessarily is gold.